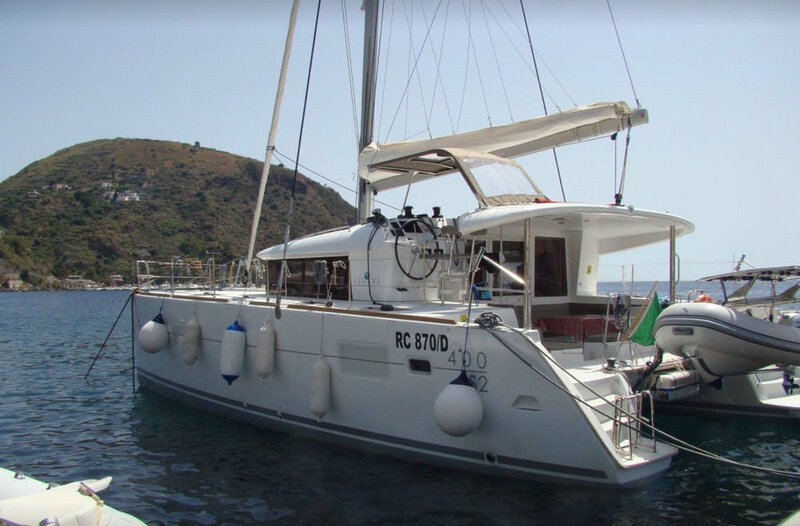 Cariarda is a small, comfortable Lagoon 400 sailing from Capo D’Orlando, Sicily. Experience the beauty of southern Italy without the extra cost and keep your adventure moving! Sail along the gorgeous Sicilian coast and venture out to the islands- check out idyllic towns, sidewalk cafes, sample the Italian wines and relax in the sun of the Mediterranean. Enjoy the slow life aboard Caciarda!